Douglas Stewart - Official Site Douglas Stewart Books - the home of action, adventure, thrillers and mystery novels. DEAD FIX, the second in the Det. Insp. Todd “Ratso” Holtom series is now available in paperback and as an e-book – see details below. 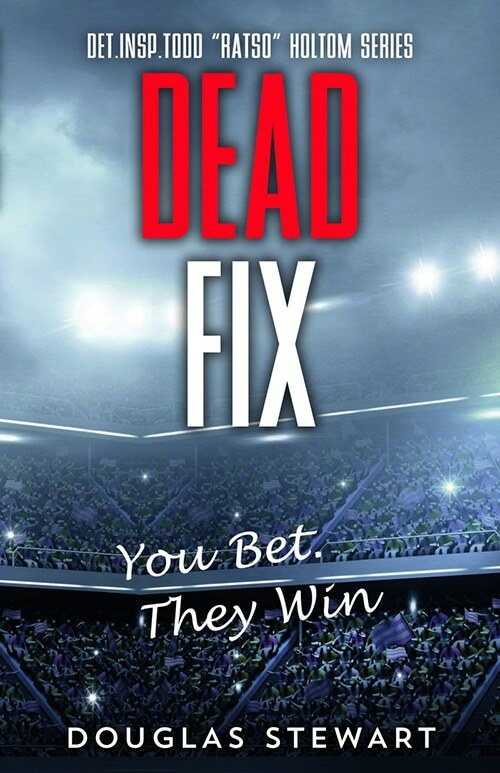 "In Dead Fix, Douglas Stewart takes you as close as you'll want to get to the high-stakes, high risk world of top level match fixing." 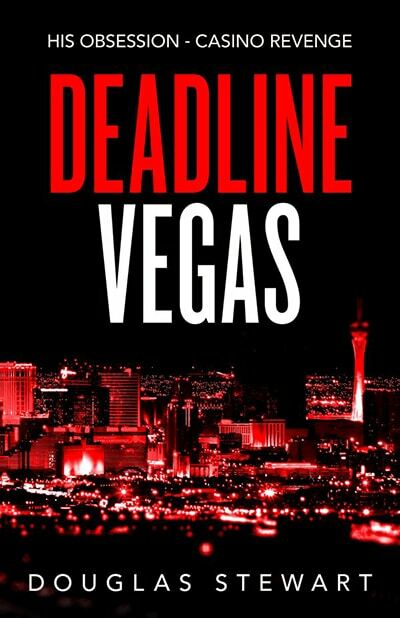 DEADLINE VEGAS, a stand-alone thriller is also close to publication (Coming Soon) in paperback and as an e-book. 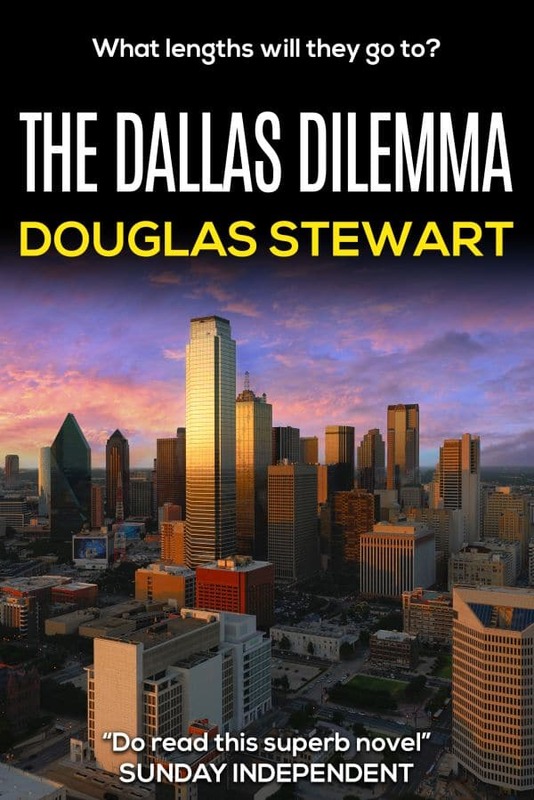 The Dallas Dilemma – The Book a Drug Giant Wanted Banned. The Prequel is under 30 pages long and introduces Det. Insp. Todd "Ratso" Holtom, a London detective who features in a series of international mystery thrillers. Ratso is in Monte Carlo tracking a London drug baron who is aboard his superyacht for dirty business. 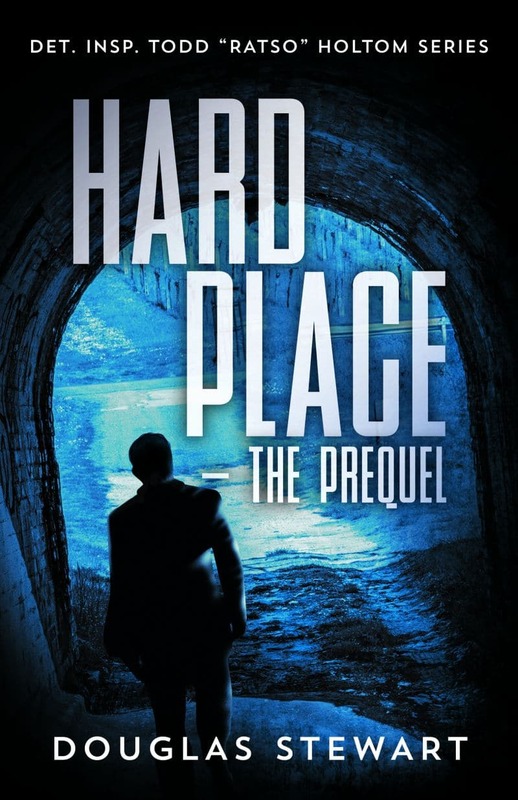 Ratso's groundwork leads into the dramatic action at the start of Hard Place, a full length thriller set in London, the Bahamas, the USA, Spain and Cyprus. Endeavour Media of London has now published six books from my backlist, starting with the Alistair Duncan trilogy. 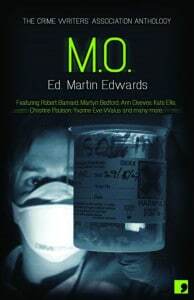 Edited by renowned crime writer Martin Edwards and published by Comma Press, this anthology contains nineteen short stories and was excellently received. Doug’s contribution was “The Inglenook”. Inspired by real events, Dead Fix is the second of the Det. Insp. Todd “Ratso” Holtom series, following on from Hard Place. Ratso investigates international sports match-fixing, a labour of love for this London detective. Billions are being staked on fixed results using a global black-market. Following a vicious attack on seeming innocents, he realises that he is up against more than bent players as he tackles the shady and murderous world of criminal gangs. The trail points to a mastermind operating from Dubai and India. But are Ratso’s instincts failing him? Once again he is supported by colleagues, Jock Strang, Tosh Watson and Nancy Petrie. As the investigation twists and turns, fresh evidence points to the USA. Here, his svelte long-distance lover, Det. 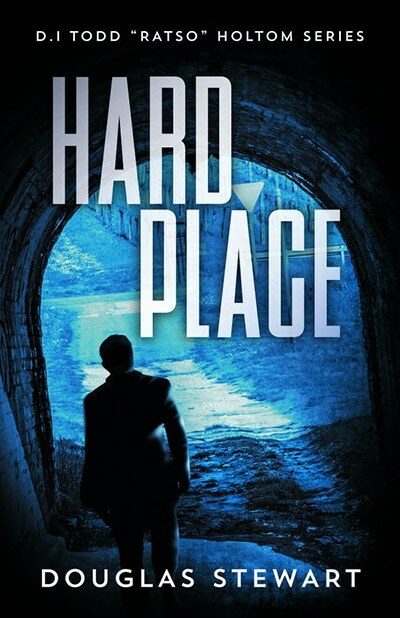 Kirsty-Ann Webber of the Ford Lauderdale Police Department yet again proves her worth as the scope and scale of the investigation race to a dramatic climax. "So hard to put down that one awaits his next with high expectations." "A clever blend of villainy." "A tense and gripping story ... He makes us think but entertains us." "Which TV company will spot this marvellous series?" "The Benchmark on Crime at Sea"
"Listen! If you want to win at roulette, THIS IS THE WAY! Period." "The end ... had me on the edge of my seat." "Do read this superb novel"
"By far, the best book i have EVER read! Brett Morton is a true roulette player and if you buy this book, you'll win!" "best book out there without any doubt at all." "Brett Morton has come up with one of the most readable books on roulette in ages." "Stewart’s writing is fast-moving and laced with that natural British sarcasm that comes so effortlessly. Tough to put down." "Undercurrent is racy, pacy and lacy, easily a match for the latest Jackie Collins blockbuster!" "The climax is tense... authentic"
"The novel has pace and invention." "Alarmingly up-to-date since...Al Qaeda has already turned the oceans into scenes of crime." 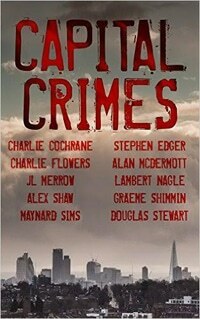 "Definitely one of the better books to read on roulette"
"Douglas Stewart moves confidently between his varied settings. The local colour of each place is vividly established." "I really got a lot out of this ebook. I purchased quite a few and it is one of the best." "... This up-to-date, breath-taking and most accurately investigated book." "The action-packed plot follows a trail of intrigue." "This exciting story, with its wonderfully vivid court scenes..."
"An ingenious story... good, exciting light reading. I strongly recommend." "Douglas uses his usual consummate skill to weave a compelling tale." "His fast-moving action-packed story culminates in a nail-biting race against time." "Little is known about it (piracy) as a phenomenon of our days. With his book, Douglas Stewart closed this gap." © 2019 Douglas Stewart - Official Site. All Rights Reserved.